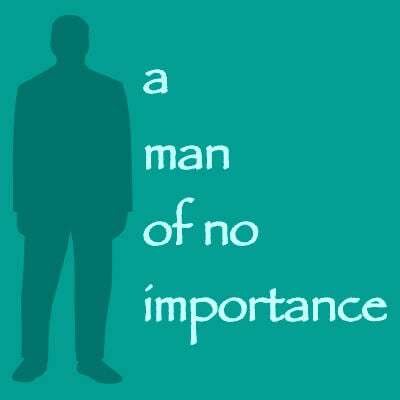 A Man of No Importance tells the story of an amateur theatre group in Dublin and their leader, who is determined to stage a version of Salome at his church, despite the objections of church authorities. This is the accompaniment backing track for the song The Burden of Life. This track has a short pause between its two main sections due to a break in the music for a scene. As a result, the full album zip folder download features this song in two separate files, labeled Part 1 and Part 2.